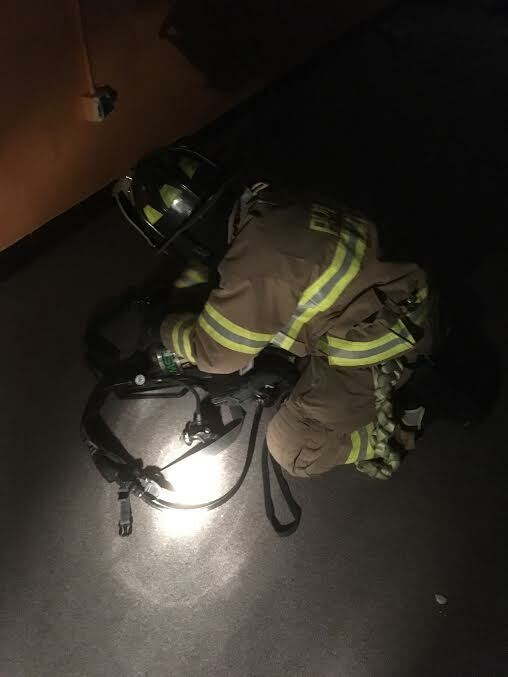 The Volunteer firefighters from King of Prussia ventured out to the Gulph School on Wednesday night for their weekly drill. They practiced numerous forcible entry techniques, and participated in a SCBA confidence/obstacle course in blacked out conditions while wearing full turnout gear. Swedeland and Swedesburg Volunteer Fire Companies as well as the Upper Merion Police Dept also used the school for training this week. The school will soon be replaced with a new elementary school by the Upper Merion Area School District. 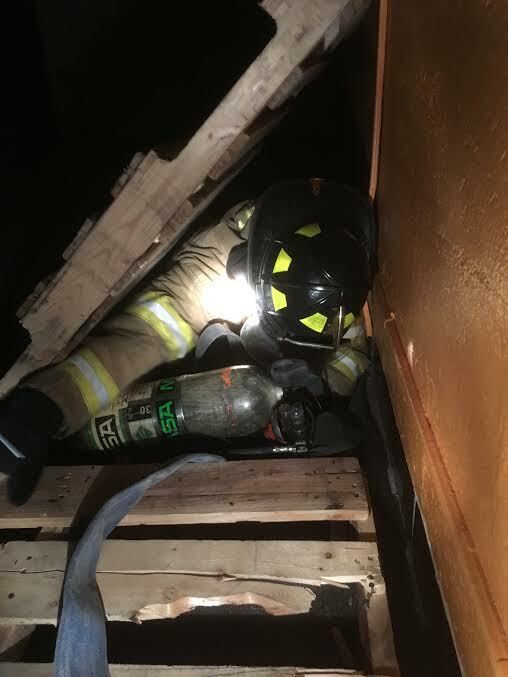 The use of actual structures enhances emergency responder training by making the training evolutions more realistic. Thank you to the school district for making the building available for training.